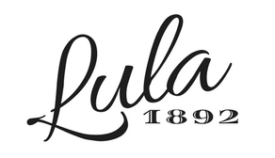 Writing this week’s review makes me feel incredibly honoured. 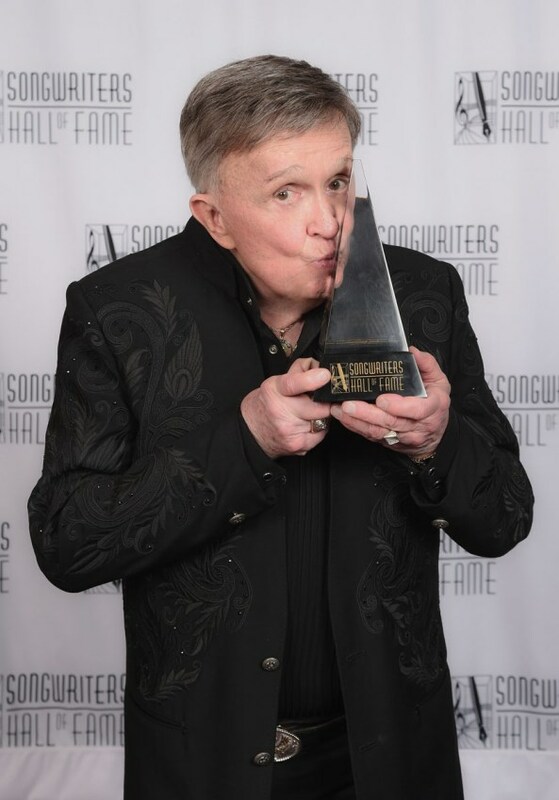 Bill Anderson is one of my favourite songwriters. Many of his songs have graced the airwaves and the charts over the past seven consecutive decades, including Joe Nichols’ “I”ll Wait For You,” Brad Paisley and Alison Krauss’ “Whiskey Lullaby,” Kenny Chesney’s “A Lot of Things Different,” Sugarland’s “Joey,” Steve Wariner’s “Two Teardrops,” and George Strait’s “Give It Away” just to name a few especially familiar ones for you. I’ve been anxiously waiting for the release of this album, drinking in each single as they’ve come out. 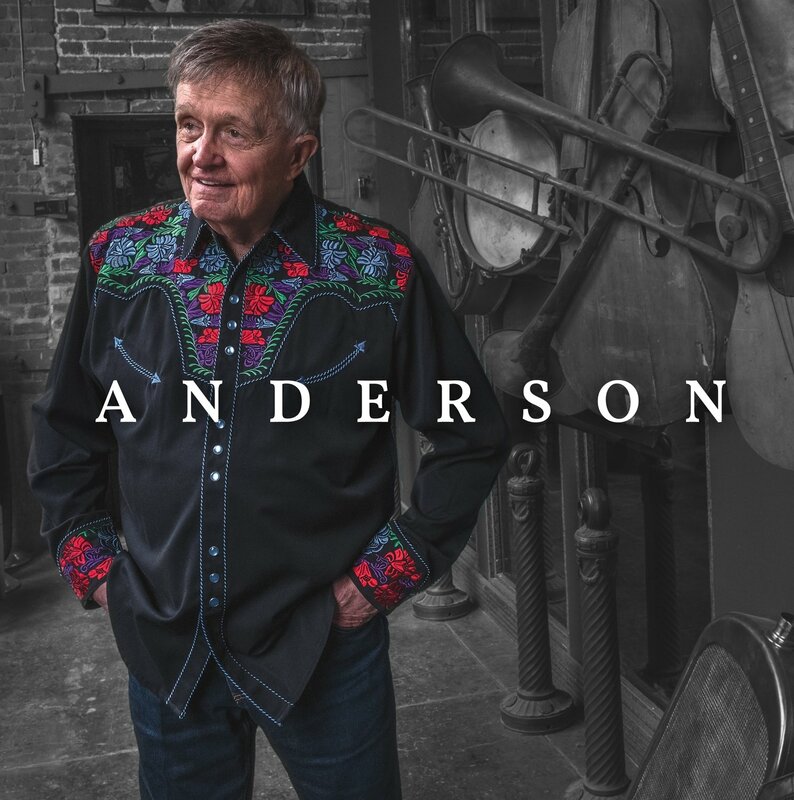 Anderson is Bill Anderson’s 72nd album, and it follows his induction into the Songwriter’s Hall of Fame. This album features three solo writes by Anderson and eight co-writes with many other incredible songwriters. Three that I’m especially fond of; Erin Enderlin whom you may remember from a past review as well as an interview with Lula, Paul Overstreet who has also written songs that many of us would consider to be country music essentials, and Jamey Johnson. In classic Whisperin’ Bill fashion, each and every track on the album has his signature tenderness. Anderson has never needed anything but his warm, breathy voice to get his point across and time seems to stand still while he does. From the first track to the last, Anderson shows us everything that country music should be. He opens with “Old Things New,” a stripped-down track written by Anderson, Overstreet, and Buddy Cannon. Like every other track on the album, it’s uncomplicated production brings forth strong feelings of nostalgia and the lyrics, “Lately my world’s been movin’ way too fast/ I gotta slow down and catch up with some of the past,” create the perfect theme for the rest of the album. Anderson follows with a duet co-written and sung with Jamey Johnson. On Anderson’s Youtube channel, he explains that “Everybody Wants to Be 21” was not initially intended to be a duet at all and instead was to be pitched to Willie Nelson or George Strait. 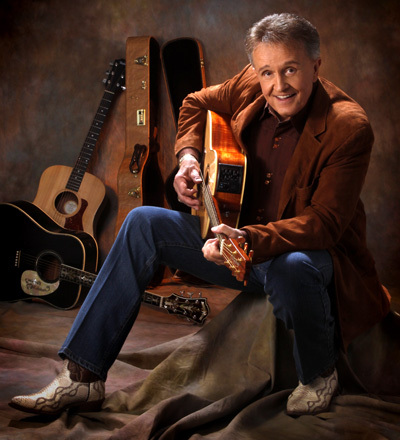 “Dixie Everywhere I Go” was written after a night at the Opry and partly inspired by Mike Snider who takes country with him everywhere he goes. “Dixie” was intended to be both a place and the name of a woman, each making the song incredibly touching in its own way. “Dead To You” came to fruition after John Paul White of The Civil Wars expressed a desire to write a song with Aderson and the product of their co-write is devastatingly dark, something Anderson never shies away from and explores quite well. “Something To Believe In” is a song previously recorded, written, and released by Anderson. One of his producers, Peter Cooper, pitched the idea that maybe this song didn’t get quite the recognition it deserved the first time around. “I realized as I was recording this song for the second time this song is more than a song. This is a prayer.” Anderson reveals in another video on his Youtube channel. This is where the uploads to Youtube telling the stories and inspiration behind each song on the album end, and I’ve been eagerly awaiting the next installment. If you’d like to hear him talk about the songs on this album in his own words, you can find them here. There are two songs on this album that brought me to tears. “The Only Bible” and “Thankful.” “The Only Bible” is a beautiful lesson about not just showing up to church every Sunday, but about the way we act and the way we treat others outside of the pews. It teaches us that our kindness might just be “the only Bible somebody ever reads.” And last but certainly not least, “Thankful” closes out the album with a beautiful glimpse into Anderson’s life and the things that he is thankful for. It’s sure to bring a tear to your eye to hear him lovingly sing about his blessings. It’s a song that reminds you to be thankful for the things you’ve accomplished in your own life, the things you have, and the ones you love. Anderson might just be my favourite album of 2018, but don’t listen to me. I’m biased! Whisperin’ Bill Anderson is already one of my favourite artists. Have a listen and decide for yourself!